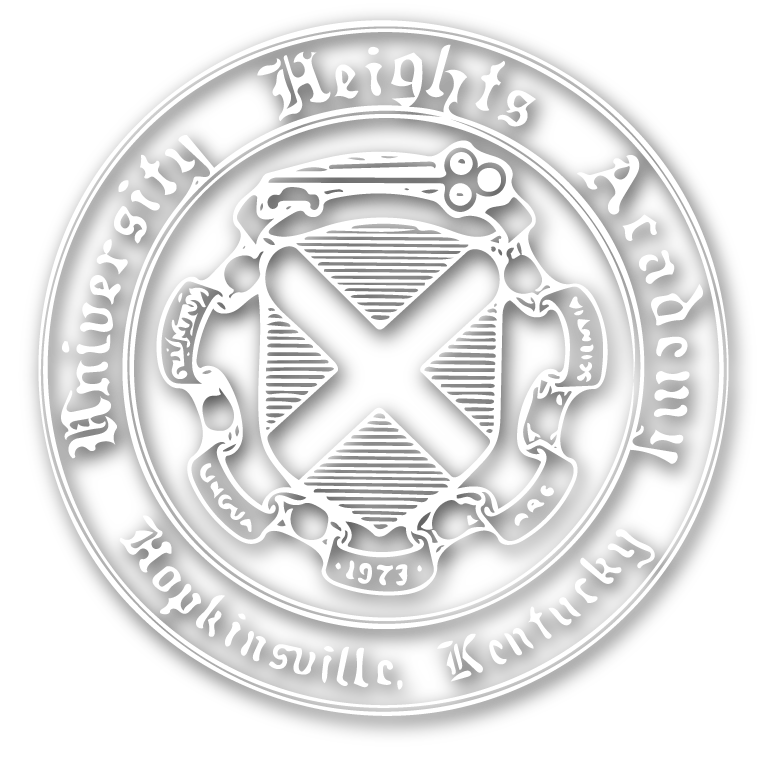 Thank you for your interest in University Heights Academy. The educational opportunity we offer is of the highest caliber. I hope that you will consider UHA as the place for your child to experience a quality education in a safe, structured environment. I have been a part of the UHA family for over 20 years and we are indeed a family. This small private independent school offers parents, students, and staff the opportunity to get to know each other as individuals. It takes one only a few minutes with students and faculty to understand that this school is a very special place. University Heights is personal, caring, supportive, demanding, encouraging, rigorous, active, busy, fulfilling, and engaging. UHA is serious but fun, full of hard work and wholesome play. Where else could one go to see in one school building a group of preschool students learning Spanish, lower school students mesmerized by the science experiment they are completing, middle school math students gathered around the teacher’s desk trying to solve a math problem, and a kindergarten student being read to by an upper classman? UHA is family, but does not supplant the importance of family. 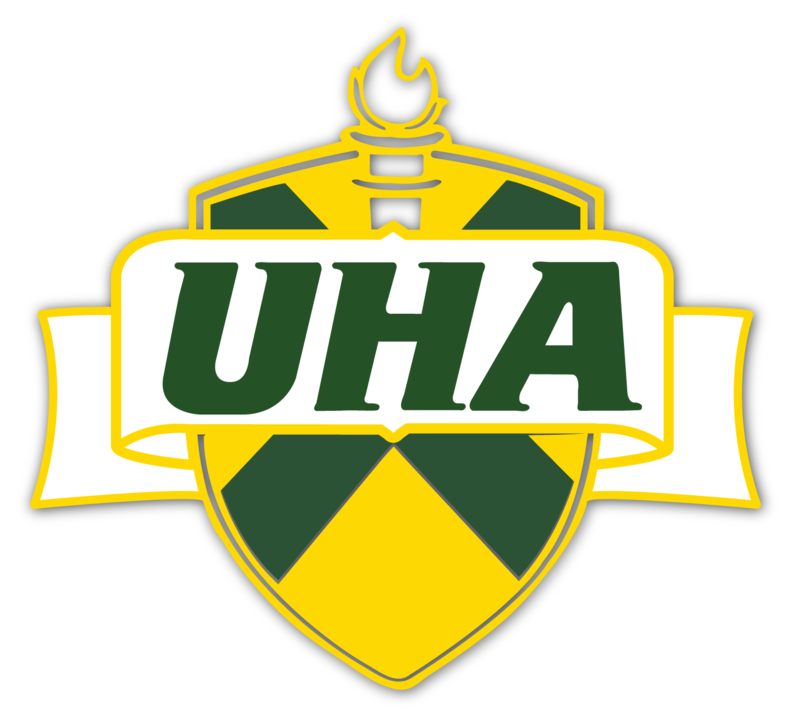 While I cannot claim to be impartial, I feel that the programs we offer at UHA are superior and I hope that you will consider University Heights Academy as the place for your child to experience a quality education in a safe, structured environment. We hope that you will visit and see for yourself what we have to offer. Please contact me or come by if you would like to talk about your child’s education. I look forward to working with you as part of the UHA family.